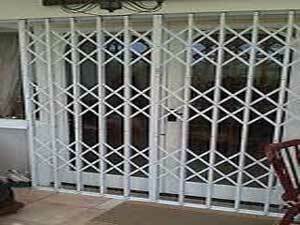 The gates can manufactured so that a pair or three leafs of sliding gates are installed onto the one side and slide in a staggered format towards the closing position. 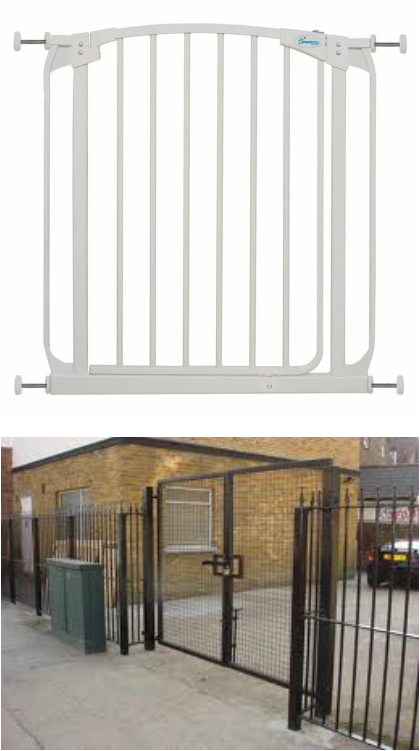 Alternatively the gates can be split over both sides and meet in the middle. 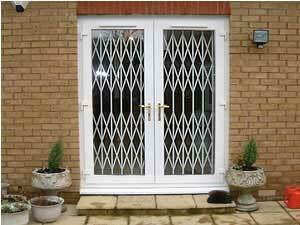 Automatic Gates - We have a huge selection of standard styles and formats and are able to create Automatic Gates or railing based on your individual design. An initial outline proposal would be submitted and from this the drawings, plans and design would be formulated, we are able to piece together designs, so if you have seen several different styles we can put this into one unique drawing. We employ all our own craftsmen and are able to project manage the complete installation from start to finish, from speaking with our many satisfied clients they much prefer the way in which we do business, as it gives them full piece of mind knowing that they have only one point of contact rather that trying to organise and manage several different tradesmen who all have their own way of doing things. We have a large selection of wooden gates with solid wooden frames and inserts to metal framed with wooden infils and wooden cladded gates, to solid quality solid oak gates, all tailored to suit your requirements. 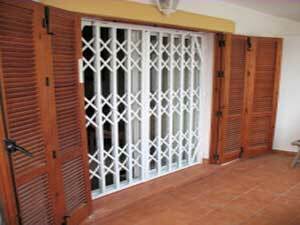 Listed below you will find a small selection of wooden gates, for more detailed information download our catalogues. 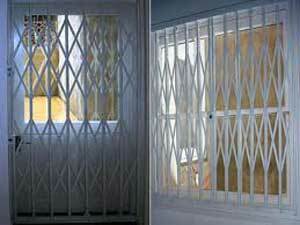 Additional strengthen of the gates may be required with the addition of metal bracing across major timber joints. In particular some wider 5 bar gates (as they are known) would require an additional timber rail and bracing bar along their length.